I love to present my ideas for magicians and it is fun to see how they enjoy the tricks I have invented. We recently brought the comedy magic show to the families at the most southern place on the continental U.S. Mission TX and the Florida Keys. In January the show was enjoyed by the kids in the Florida Keys. 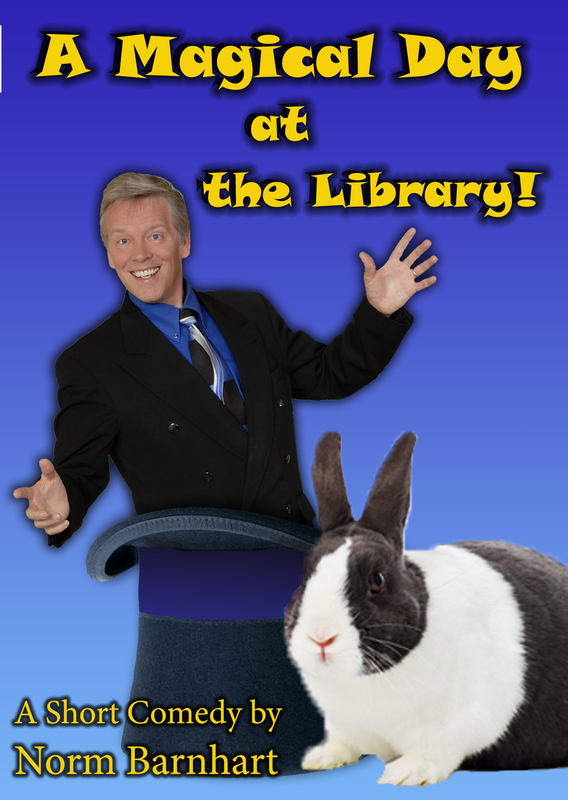 This past week found the magic show wowing the huge crowds at the libraries in Mission and McAllen, Texas. I love to see kids and families laughing and having fun together. All ages love to be amazed. It is my honor to bring comedy and magic to schools libraries and special events. The library was excited to receive my DVD and magic book.